We love being on the water so give us a call! 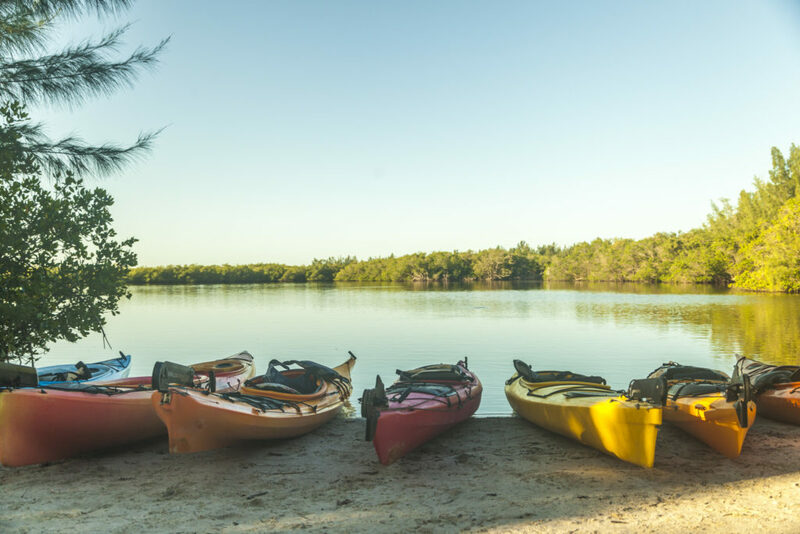 The best way to reach us to schedule your tour, request a special tour or find out where we are paddling to next is by phone. @2019 - adventurekayakingtours.com. All Right Reserved.